Netflix’s The Umbrella Academy is the latest superhero(-ish) property to hit the screen. This new series follows the adventures of six estranged siblings, tasked with stopping the apocalypse. It’s hard for comic book adaptations to stand out these days, what with the sheer number of movies and TV shows. 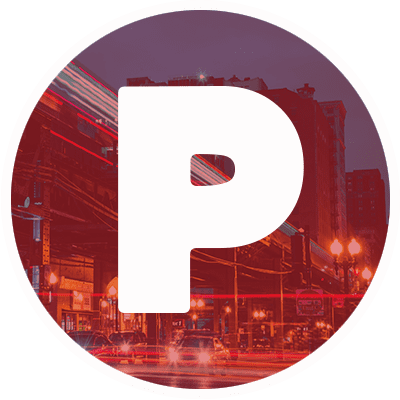 The Umbrella Academy falls into genre tropes at times, but the performances keeps the world alive and kicking. Based on the comic by Gerard Way and Gabriel Bá, the series is helmed by Steve Blackman (Altered Carbon, Fargo). The titular Academy is like a twisted doppelgänger of Xavier’s School for Gifted Youngsters. When we meet the present-day siblings, they’ve long split up, and don’t really want anything to do with each other. But when their father dies, and their time-traveling brother returns to stop the end of the world… well, they’d still rather stay separate. The show takes some liberties with its source material. It’s a nice way to make the series distinct from the comics, so nobody knows exactly what’s coming. A big example of this is the inclusion of Hazel and Cha-Cha (Cameron Britton and Mary J. Blige). While these characters didn’t pop up until the comic’s second arc, the Netflix show includes them right away. The Umbrella Academy has a lot of fun with the comic’s lore, which leads to some of the best moments for the show. The series does struggle a bit with the story that ties the universe together. This first season is a balancing act between showcasing a vibrant universe while keeping the series grounded. Unfortunately, attempts at the latter often lead to the least interesting moments for the show.For instance, while David Castañeda is great as Diego, his storyline is reminiscent of nearly every Marvel Netflix hero. Staying “grounded” isn’t inherently bad, but trying to stay somewhat “realistic” leads to common stories we’ve already seen. It’s a shame that such a colorful, unique comic often feels like the multitude of other superhero shows. The true stars of The Umbrella Academy are… well, the stars. The plot weaknesses get balanced out by how fantastic the actors are. The most notable performances are from the adult siblings, led by Ellen Page. The dynamic between Vanya (Page) and Allison (Emmy Raver-Lampman) is outstanding and heartbreaking. Robert Sheehan is delightful as the colorful Klaus, as is Tom Hopper’s boy scout Luther. Not to mention Aidan Gallagher, who shines as the time-displaced Number Five. The actors really sell the elements of the series that drop. It’s easy to forgive the weaker storytelling when the performers execute the material so well. You can see it with Castañeda, who does his best with the conventional vigilante story. 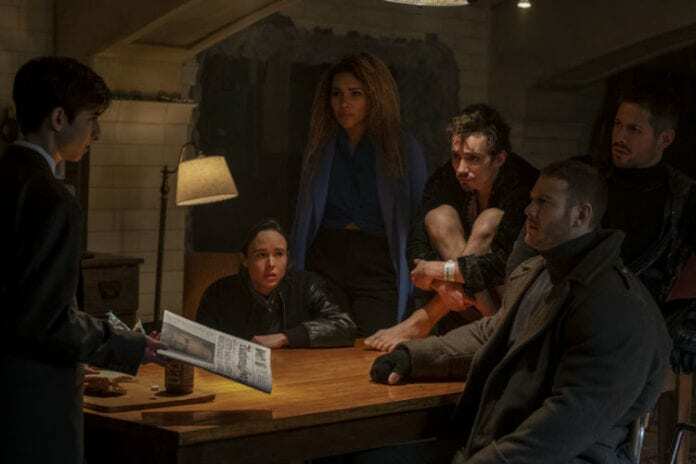 Along with that, while The Umbrella Academy softens the edges of Hazel and Cha-Cha, Britton and Blige have incredible chemistry as a team. All the actors are electrifying, and elevate the lesser elements of the series. 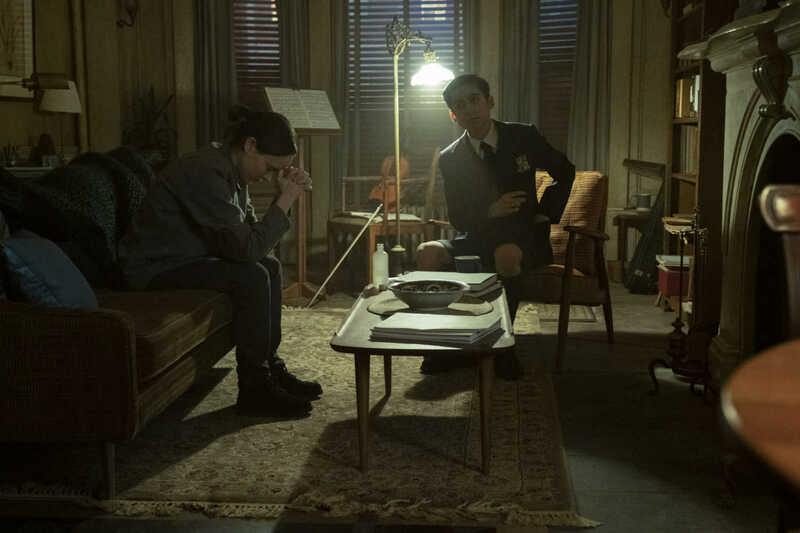 The Umbrella Academy does dip into cliche, but the performances drive the series. When the series embraces its unusual roots, the series is fantastic. While these moments aren’t consistent through the season, there’s more than enough to hook you in.